The Ritual Theatre of Theodoros Terzopoulos outlines the story of the Athenian-based Attis Theatre and the way its founder and director, Theodoros Terzopoulos, introduced bio-energetic presences of the body on the stage, in an attempt to redefine and reappraise what it means today not only to have a body, but to fully be a body. Terzopoulos created a very specific attitude towards life and death, and it is this broad perspective on energy and consciousness that makes his work so appealing both to a general public and to students of arts, theatre and drama. 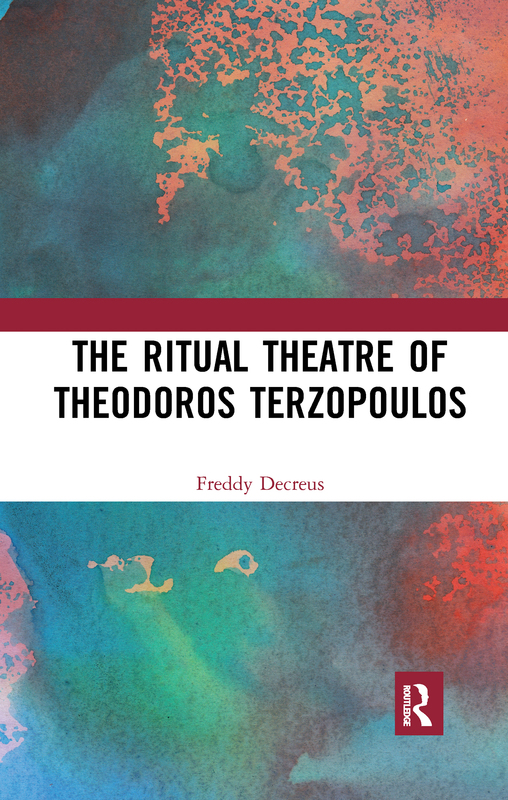 Freddy Decreus’ study charts the career of Greece’s most acclaimed theatre director and provides a spiritual and philosophic answer in times where former Western meta-narratives have failed. Inauguration of a new humanism?